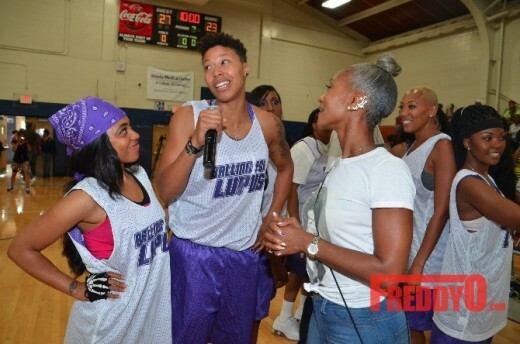 I had the opportunity to support Bo Talley’s 2nd Annual “Balling for Lupus” Charity Basketball Game to bring about awareness LUPUS. 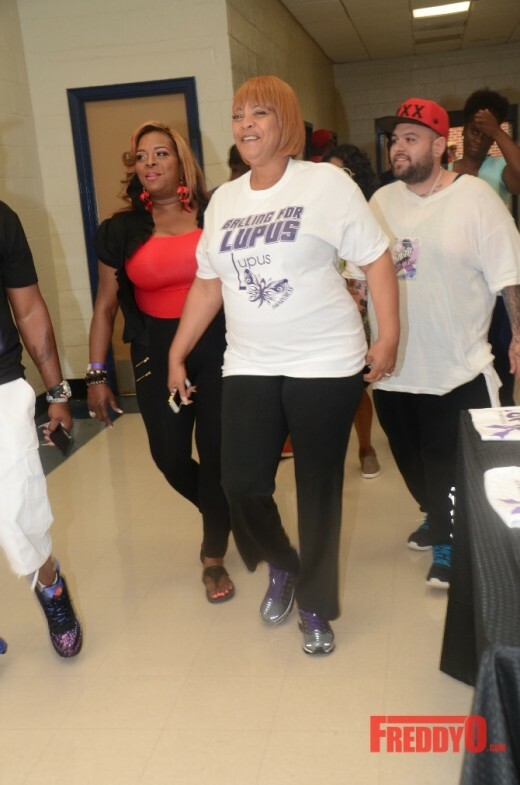 As you know my mother has been dealing with complications associated with Lupus this past year so this event means so much to me. 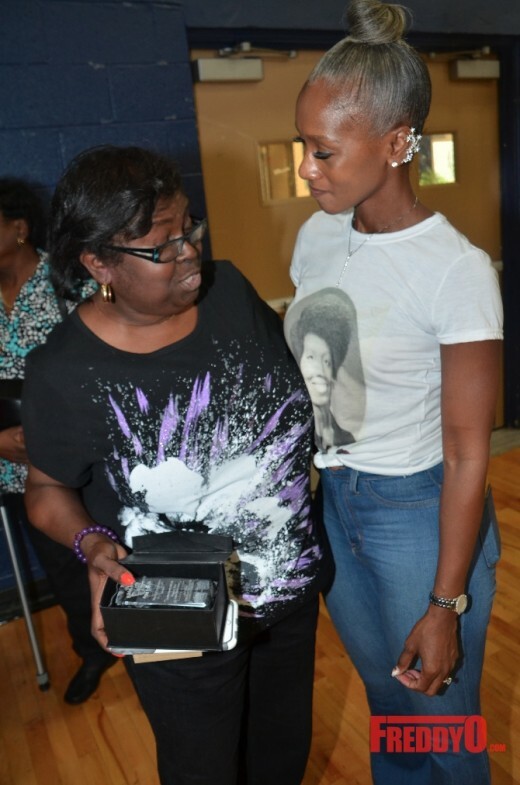 My mother was honored at the event as a survivor and it was truly a wonderful day for my family. 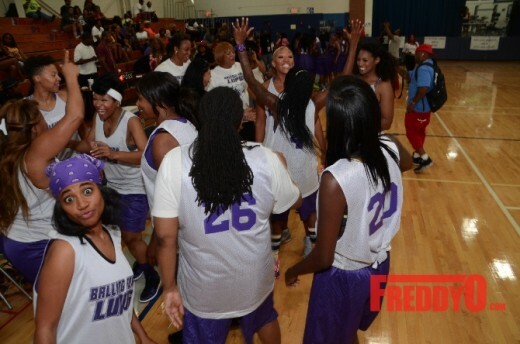 Over the weekend I had the opportunity to participate in Bo Talley’s 2nd Annual “Balling for Lupus” Charity Basketball Game. 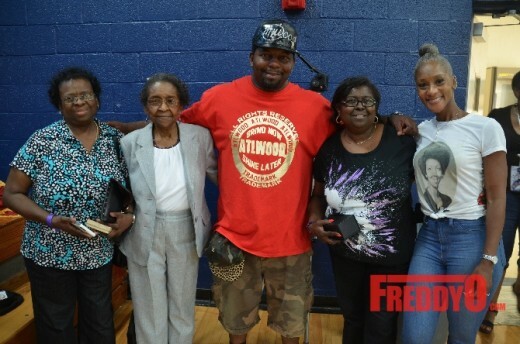 My mother Cynthia Anderson was one of the survivors celebrated at the event. 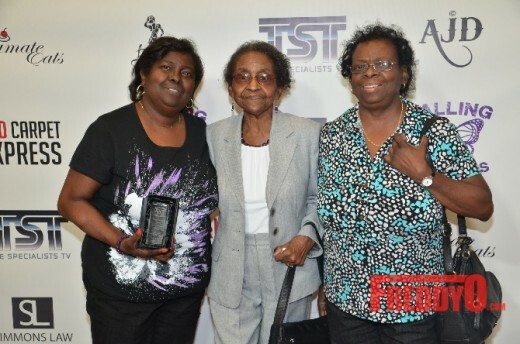 My mother was over the moon happy for the acknowledgement and support. 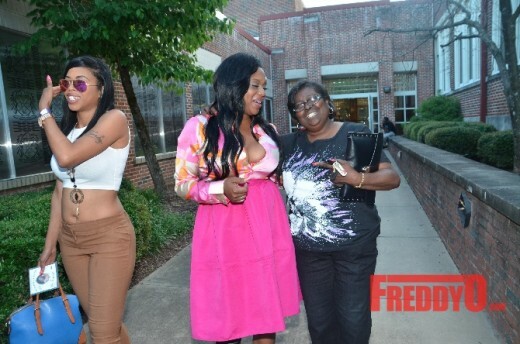 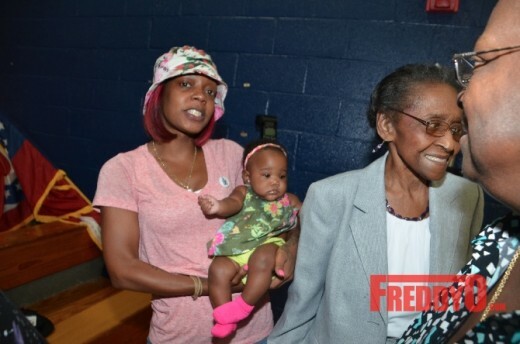 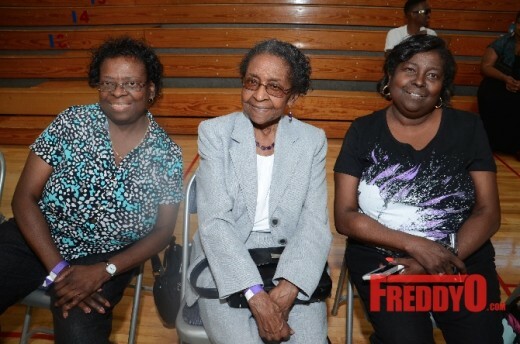 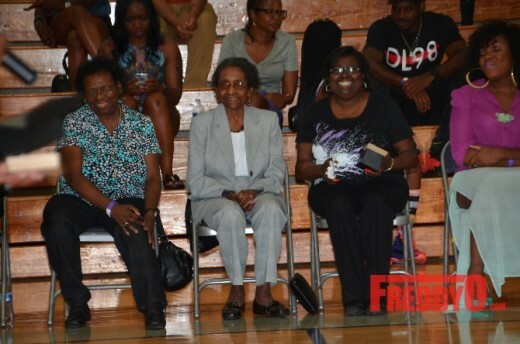 My grandmother, aunt accompanied my mother to the event and it was truly a great day for my family. 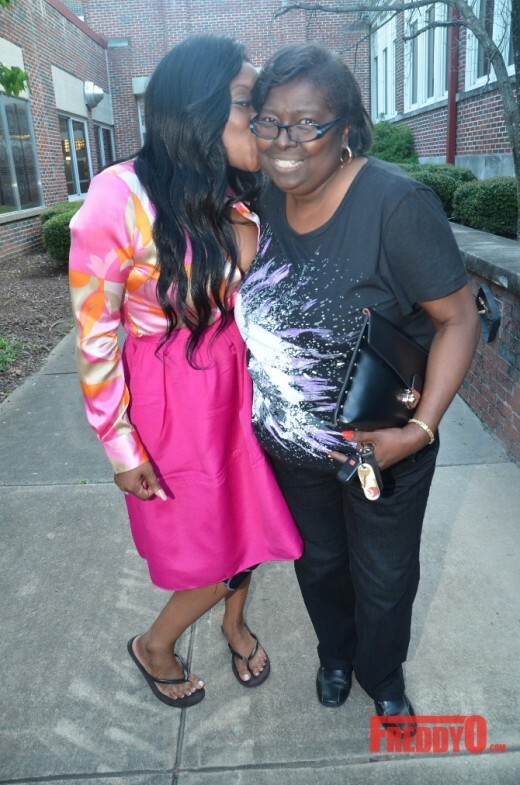 This past year has been very rough for my family as my mother has faced the complications associated with Lupus. 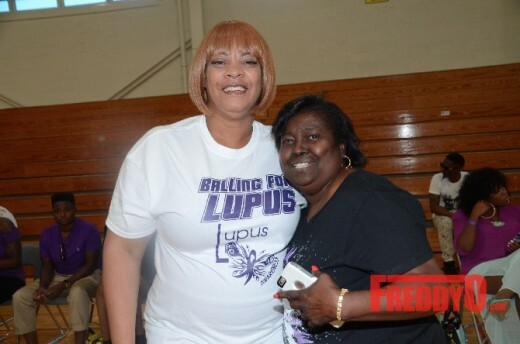 Lupus is near and dear to Mrs. Bo Talley-Williams heart because she lost her aunt due to complications of Lupus; she also has 2 cousins currently living with this mysteriously unpredictable illness. 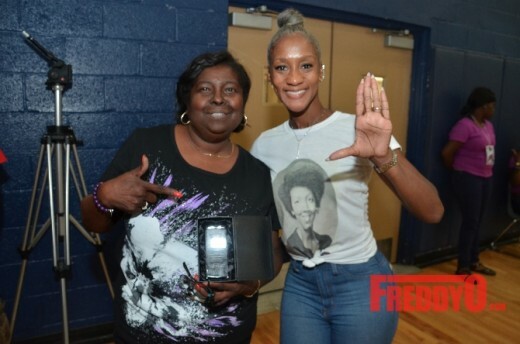 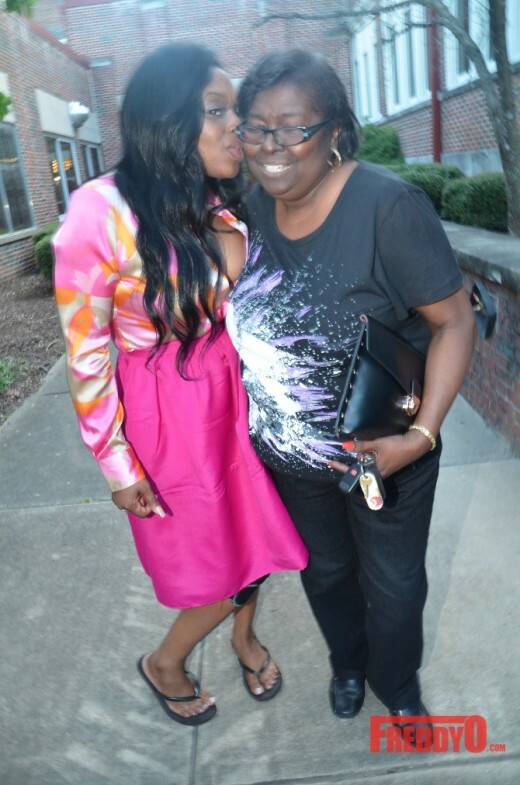 These loved ones and her knowledge of the illness is the driving force behind Mrs. Bo Talley-Williams determination to bring aid and awareness to Lupus and continue to be a big advocate for Lupus. 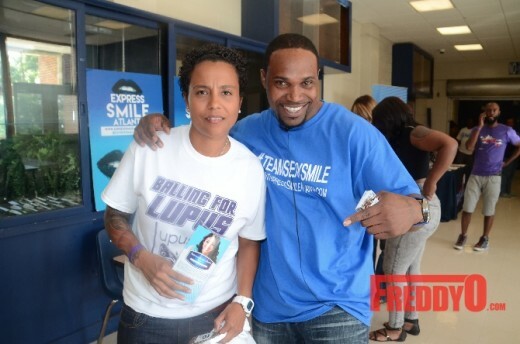 “People are afraid to talk about Lupus but I believe we need to talk about it! 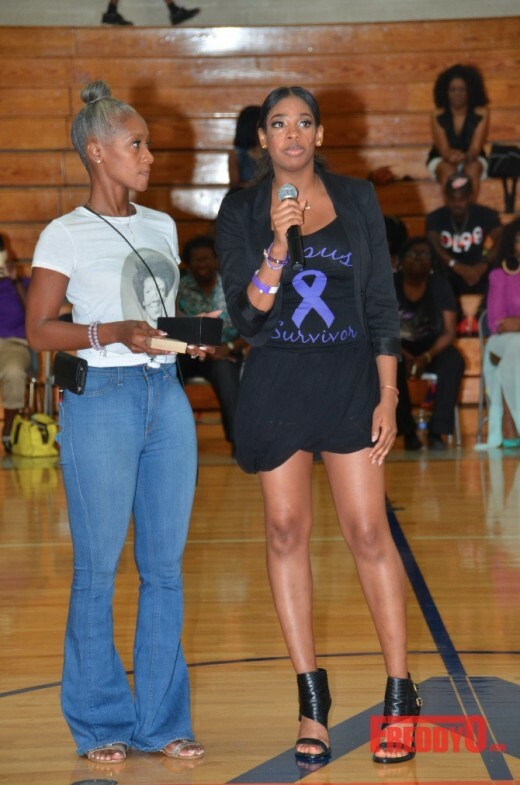 I talk about it alot because people need to be aware so they can get help for themselves and their love ones. 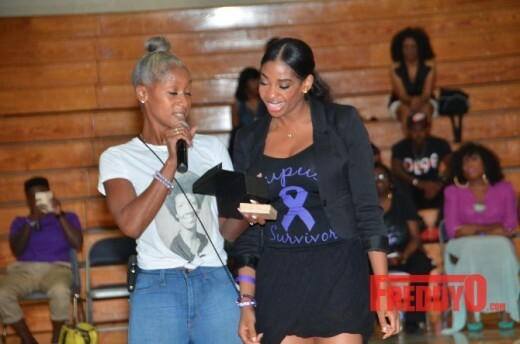 My loving aunt died because of complications associated with Lupus and her daughters (my cousins) are now dealing with it. 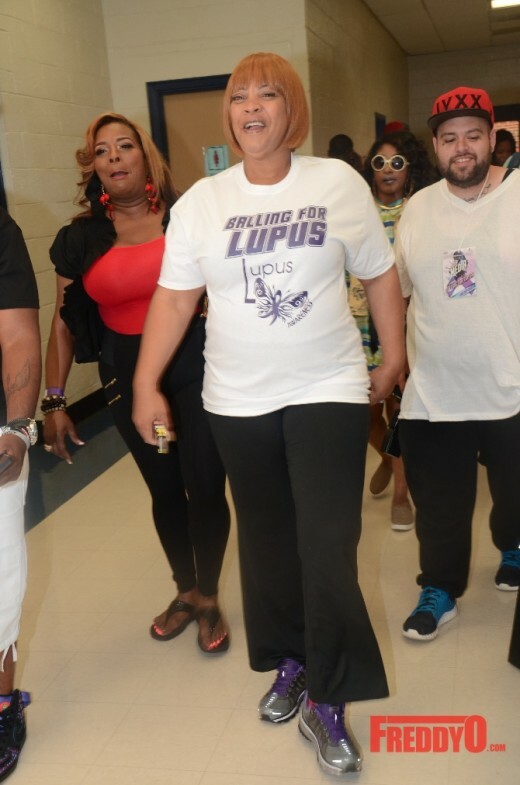 Lupus is a chronic, autoimmune disease that can damage any part of the body (skin, joints, and/or organs inside the body). 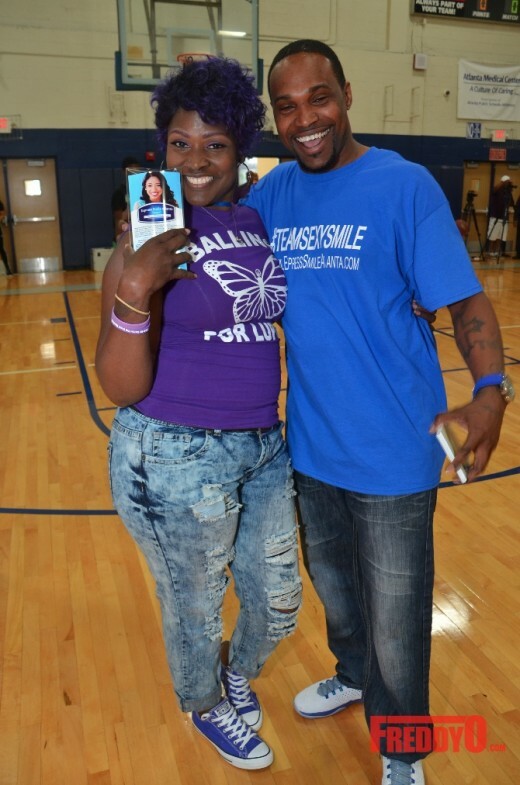 In lupus, something goes wrong with your immune system, which is the part of the body that fights off viruses, bacteria, and germs (“foreign invaders,” like the flu). 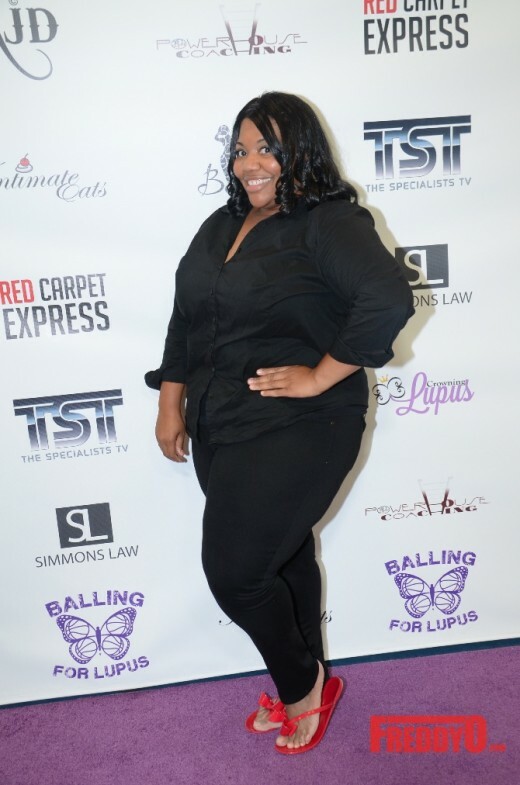 Lupus is also a disease of flares (these symptoms worsen and you will feel ill) and remissions (the symptoms improve and you feel better). 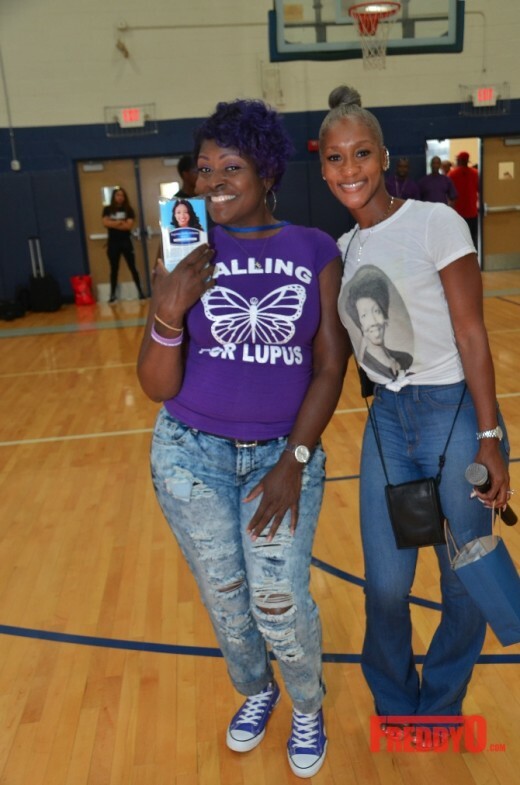 There is an estimated 1.5 million Americans living with Lupus, and more than 16,000 new cases of Lupus are reported annually across the country. 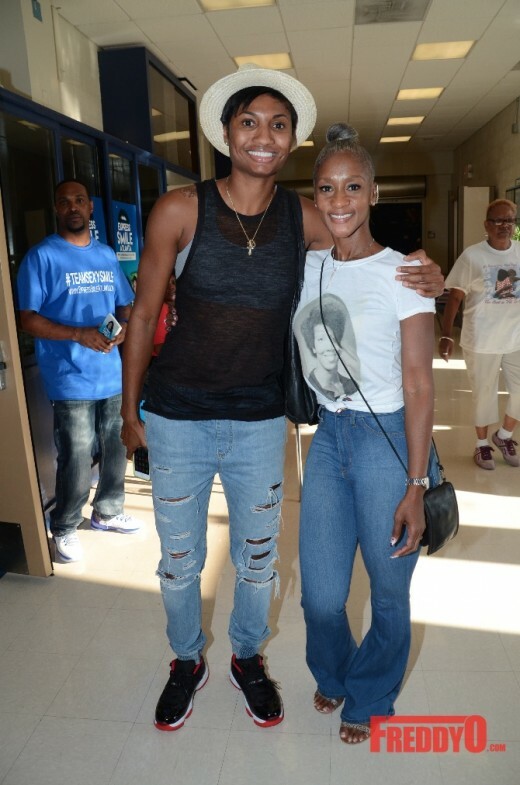 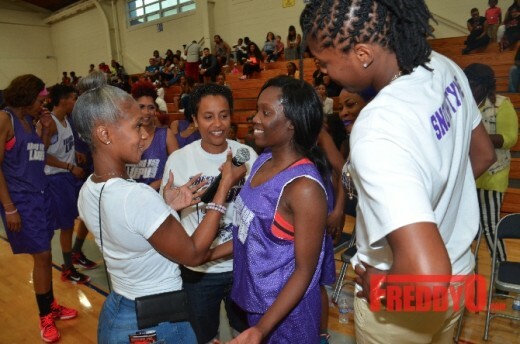 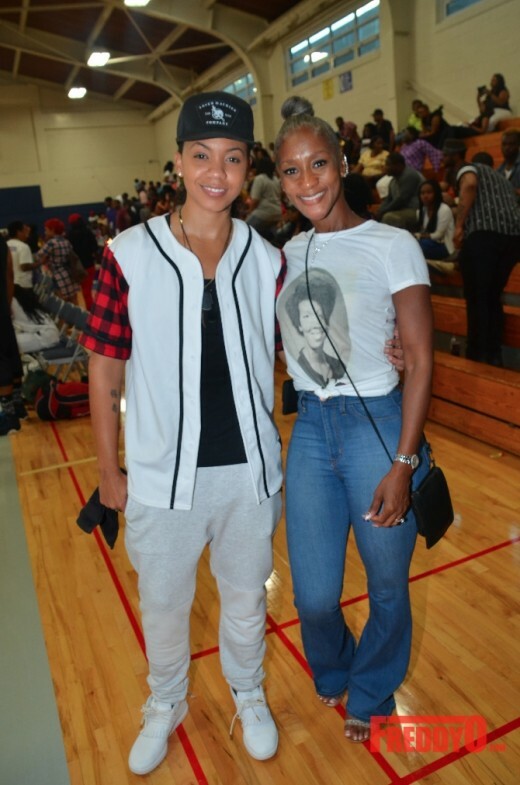 The afternoon was full of basketball fun with celebrity basketball coaches Music/Media Mogul Deb Atney and WNBA Player Chasity Melvin formerly of Chicago Sky represented the White Team while Reality TV-Star Dice Dixon, Reality TV-Star Mama Cash, and WNBA Player Michelle Snow formerly of the Washington Mystics represented the Purple Team. 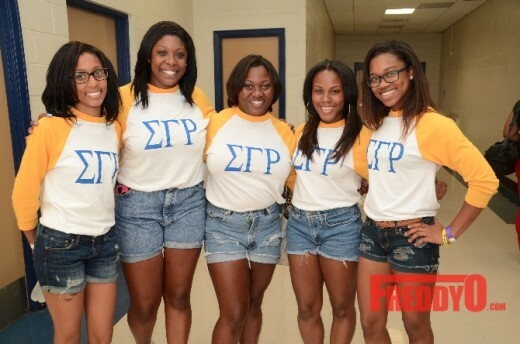 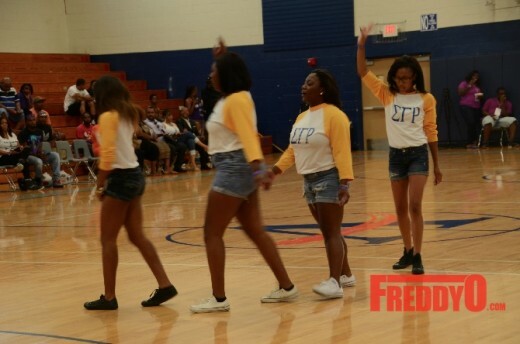 The beautiful ladies of Sigma Gamma Rho from Troy University helped set the stage for the evening with a fun step show. 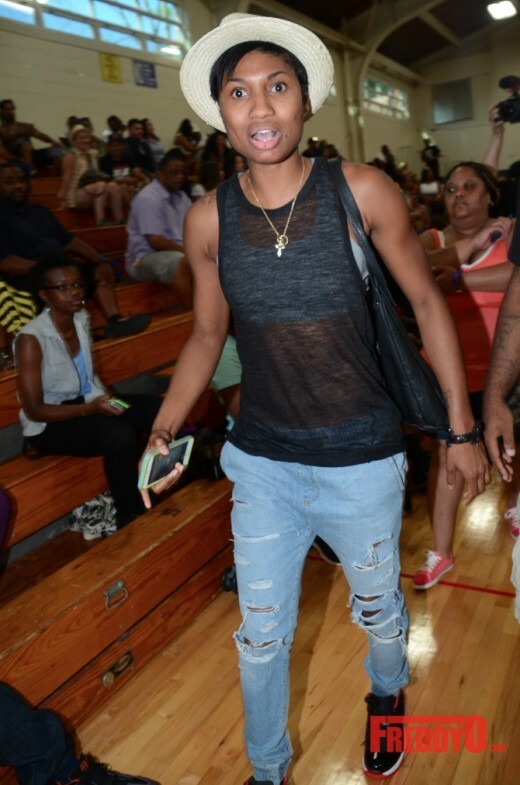 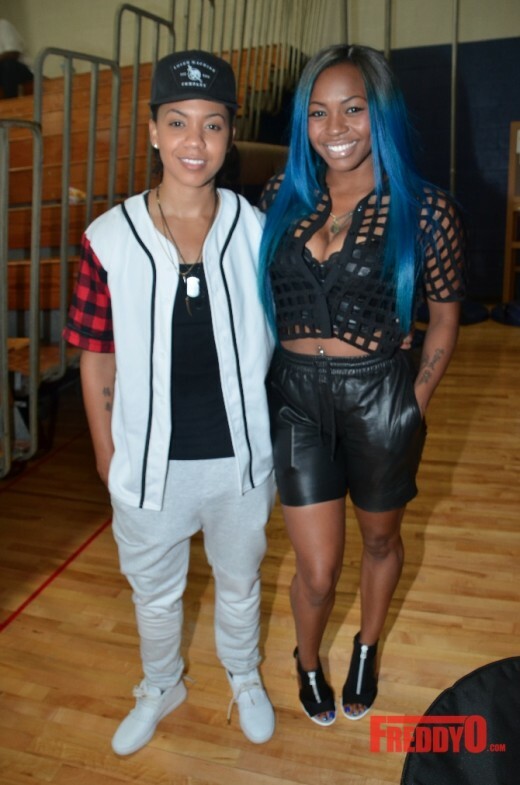 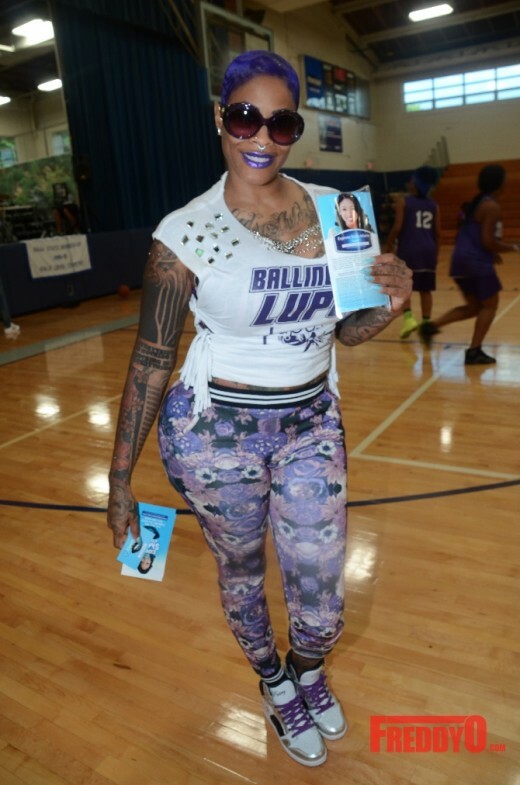 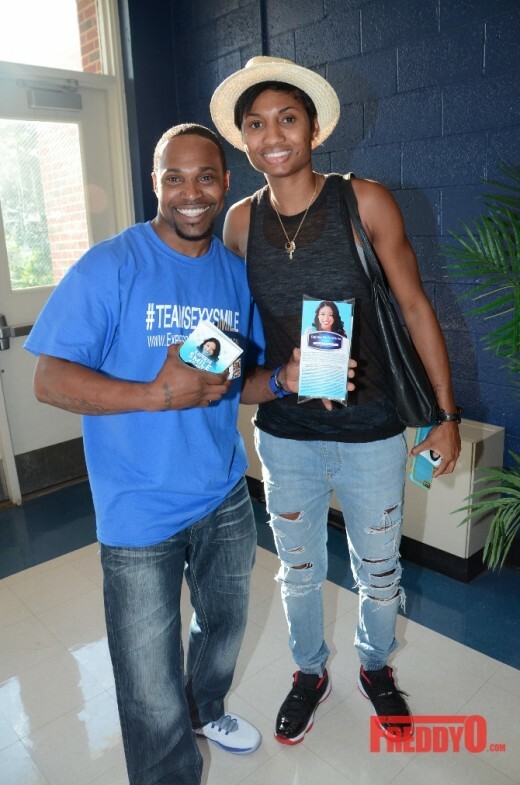 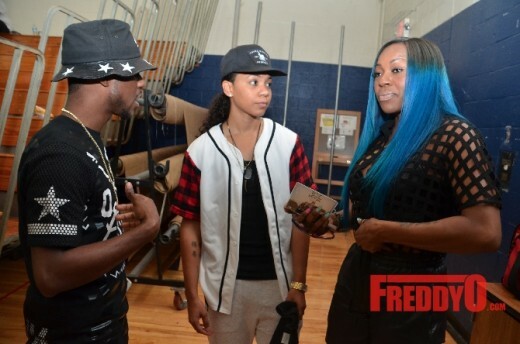 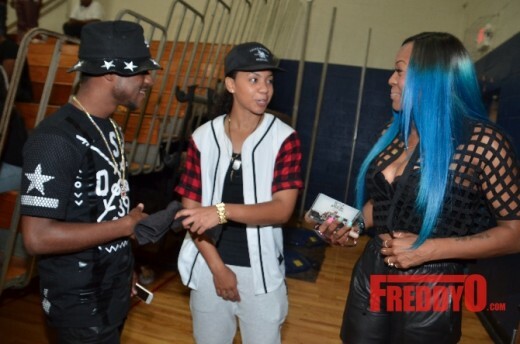 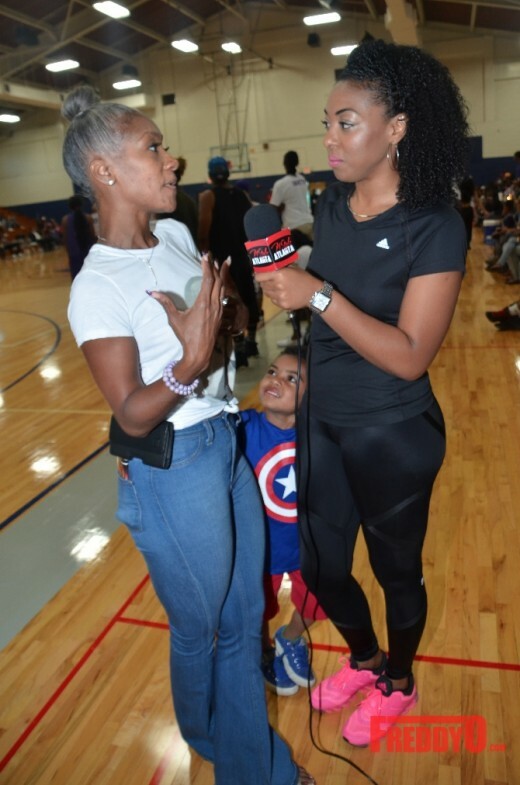 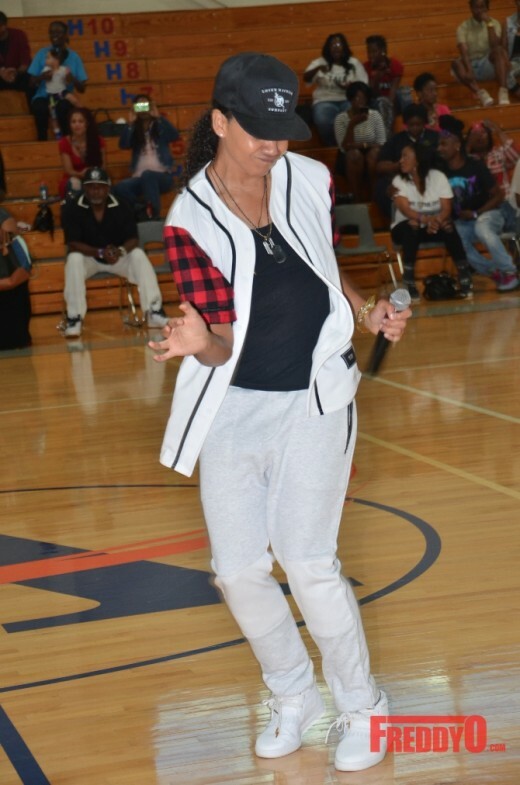 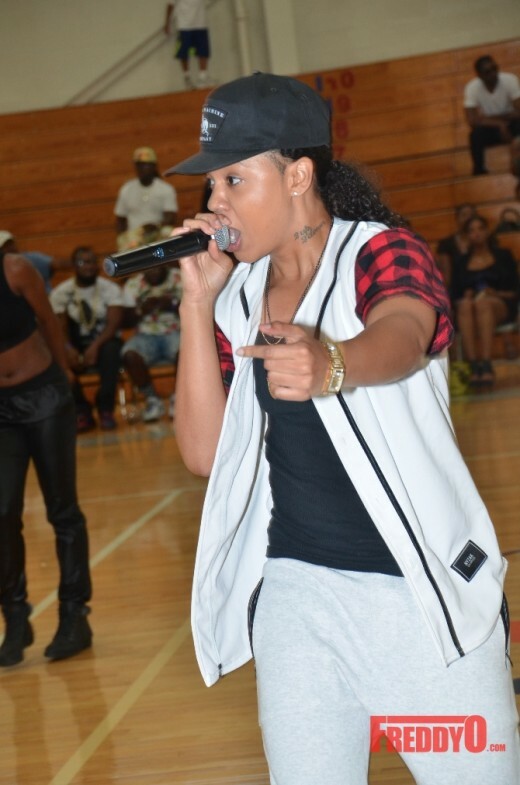 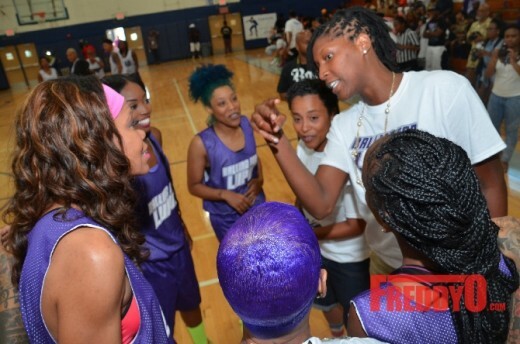 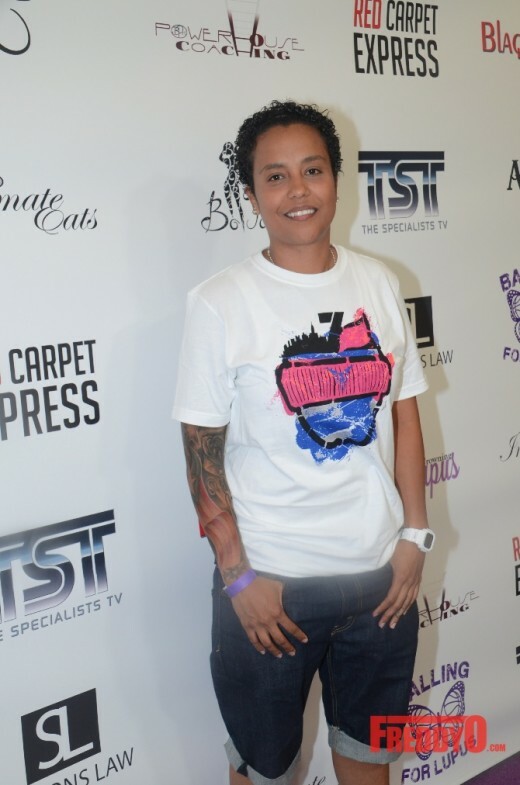 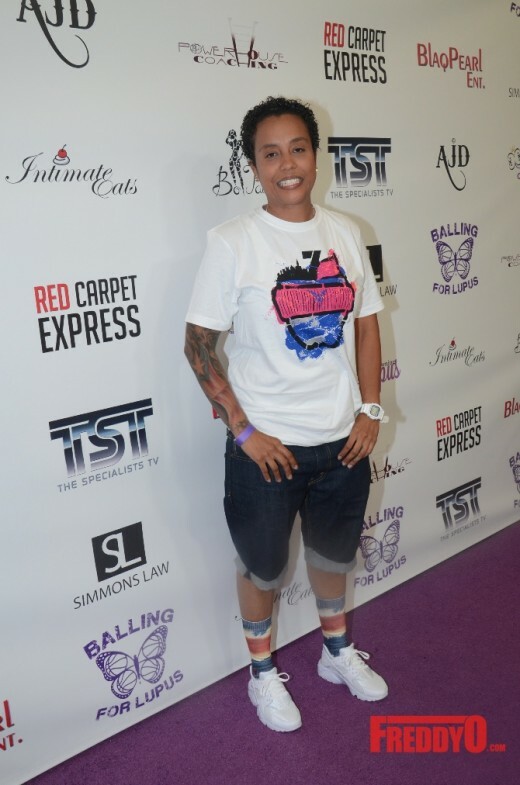 The referees and team players are made up of reality tv stars including Blue of the “Bad Girls Club”, Beautii J of Cutting it in the ATL, and dope people who believe in giving back to the community. 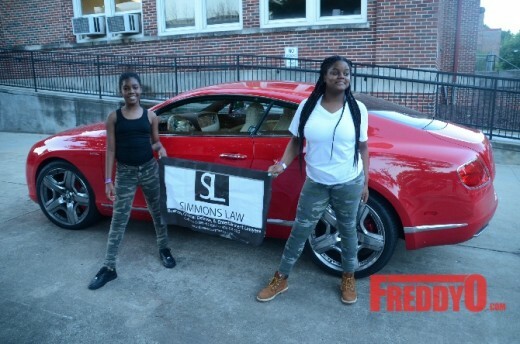 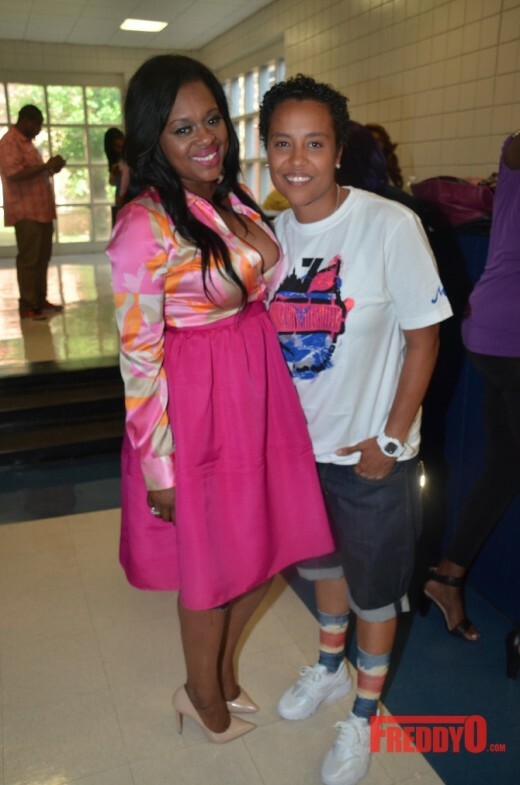 Shout out to the sponsors of the event my girl Celebrity Chef Kymmis, Businesswoman Erika Baez, Attorney to the Stars Tiffany Simmons, AJ Photography Designs, TST Network, and Alonzo Crim Highschool. 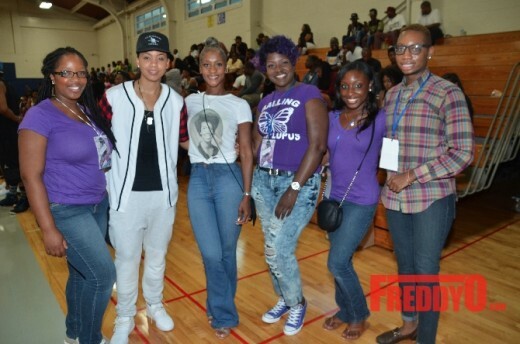 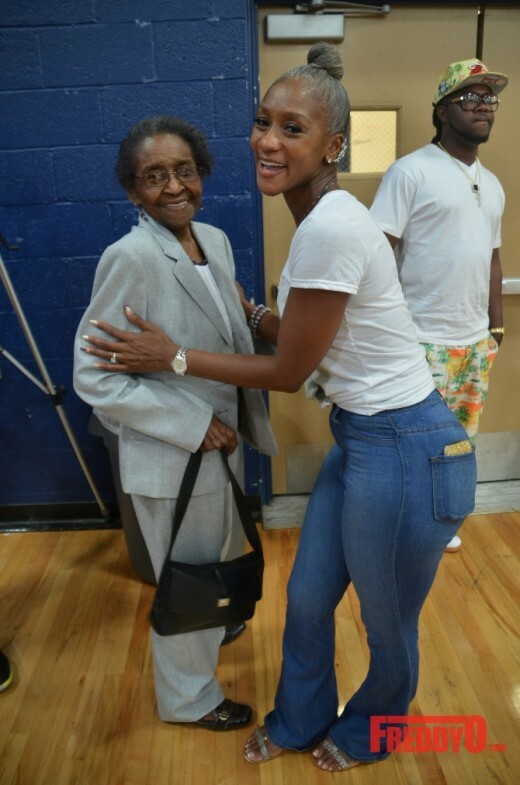 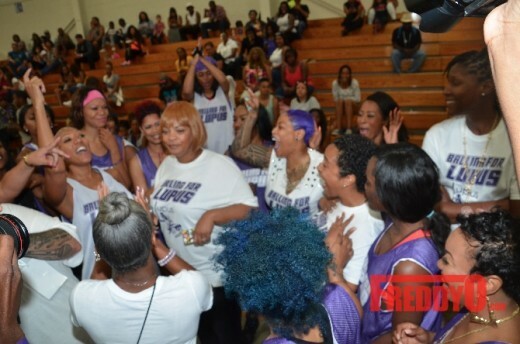 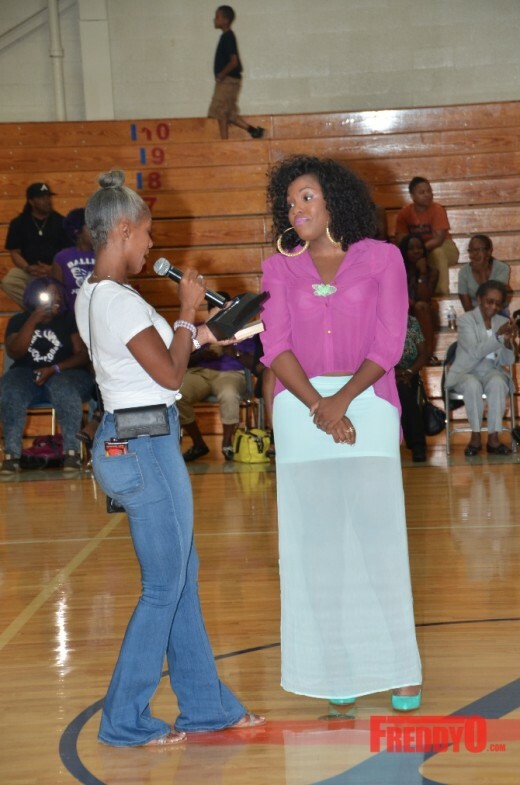 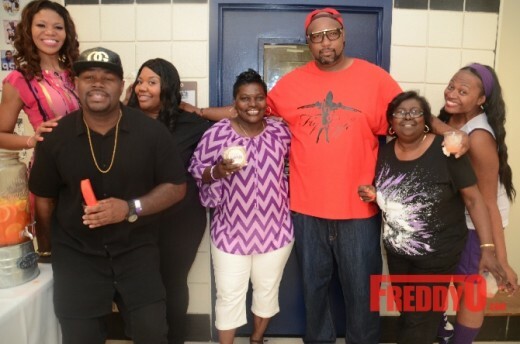 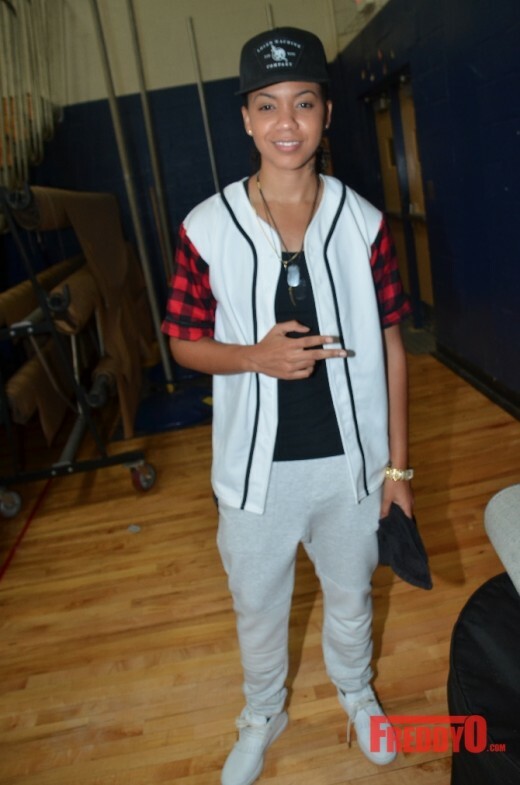 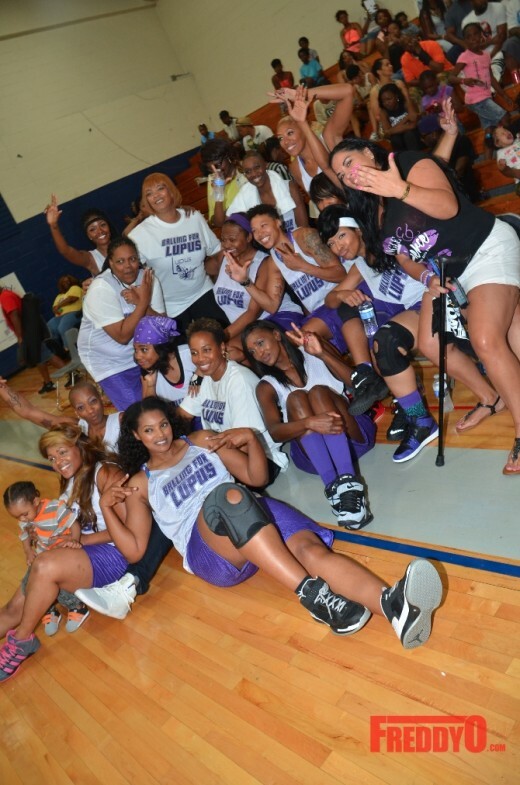 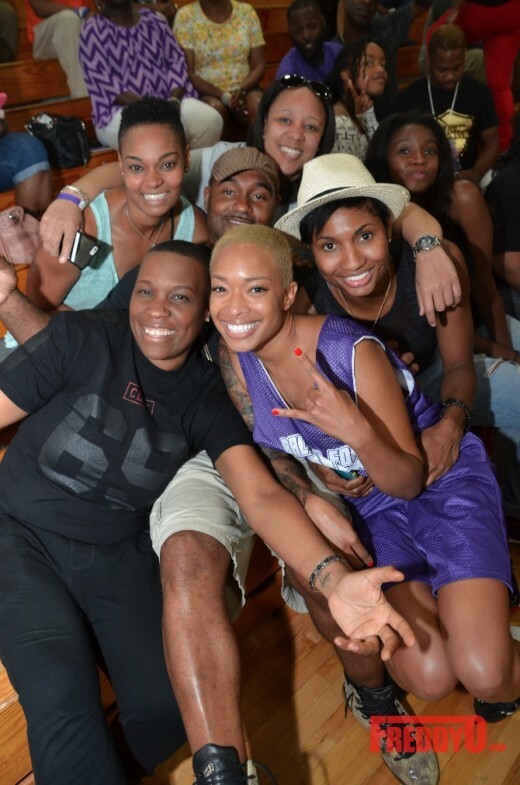 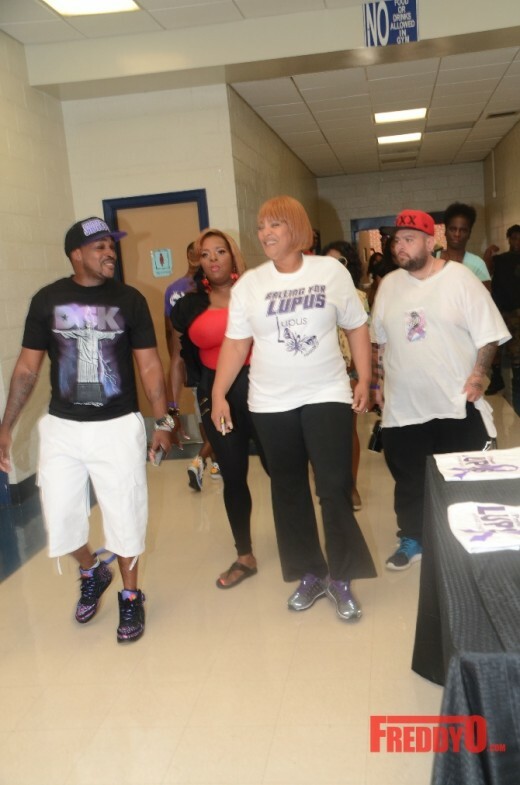 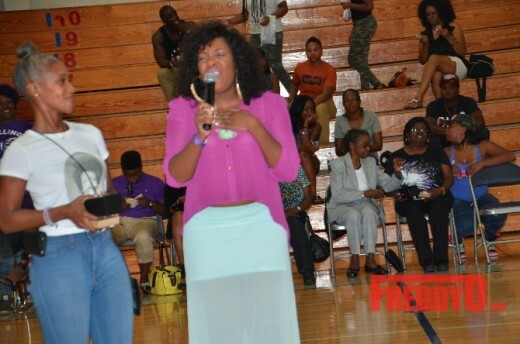 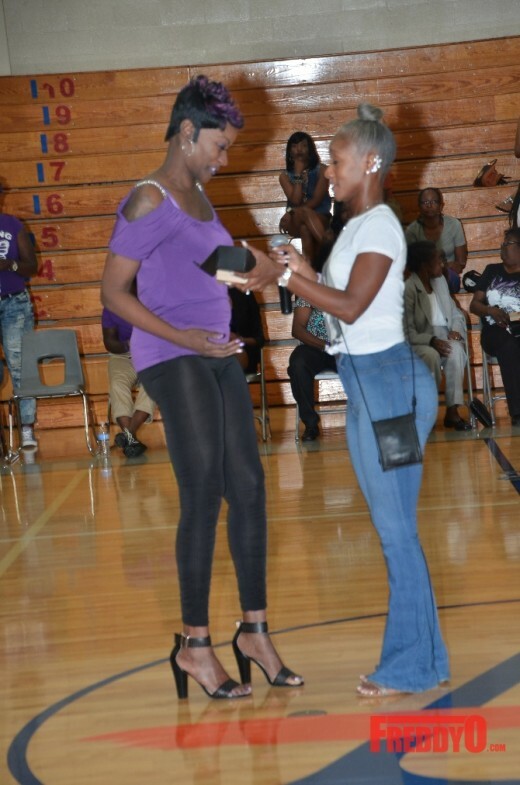 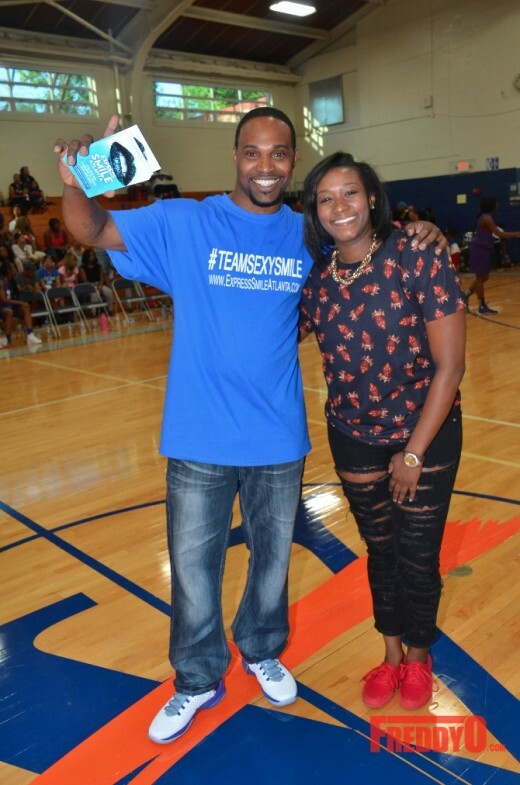 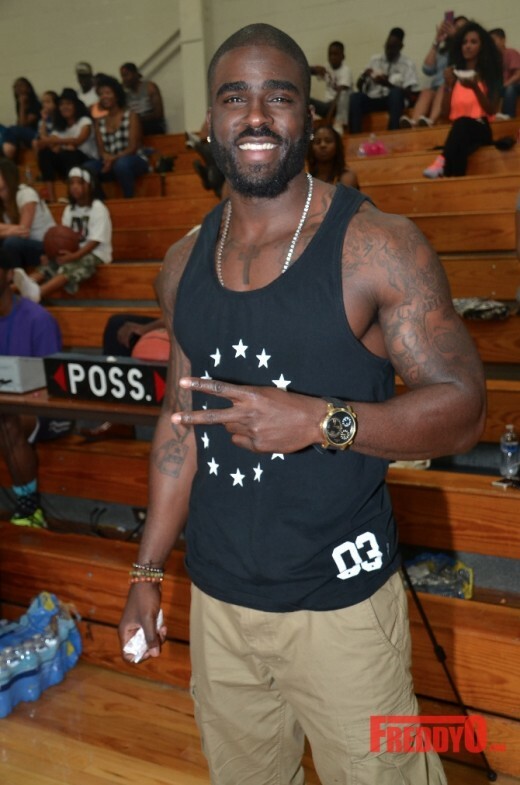 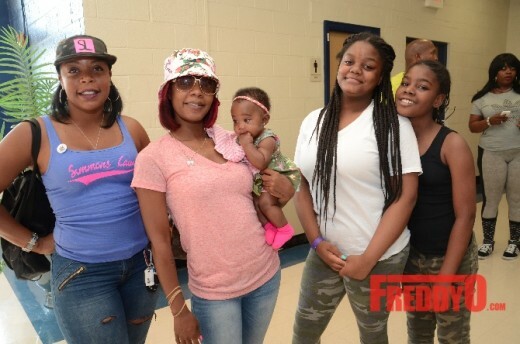 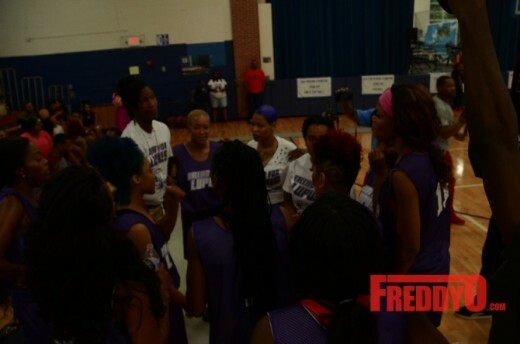 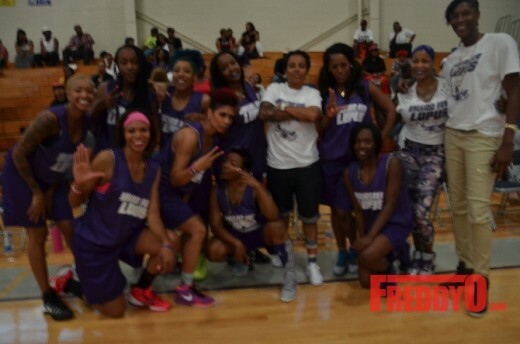 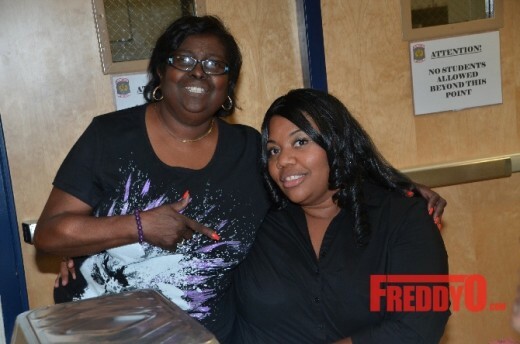 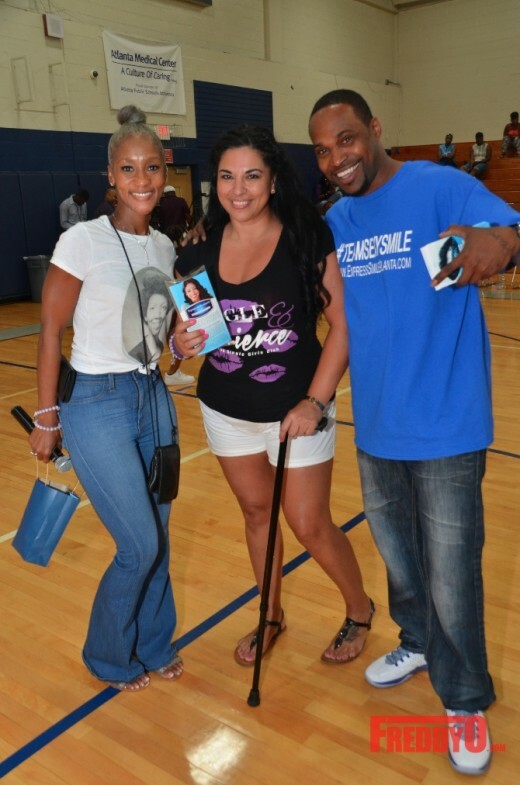 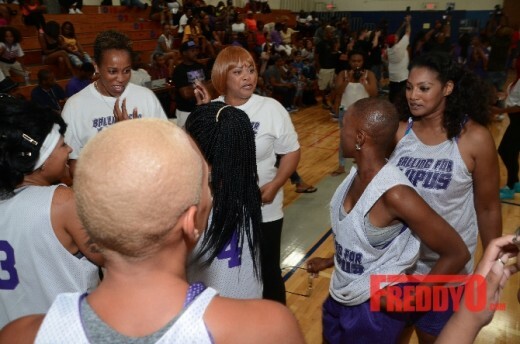 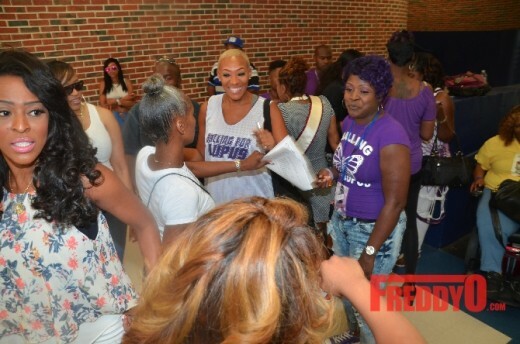 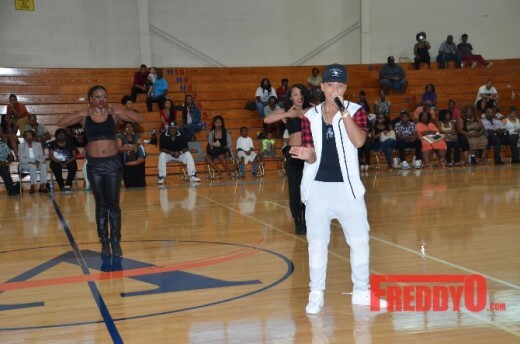 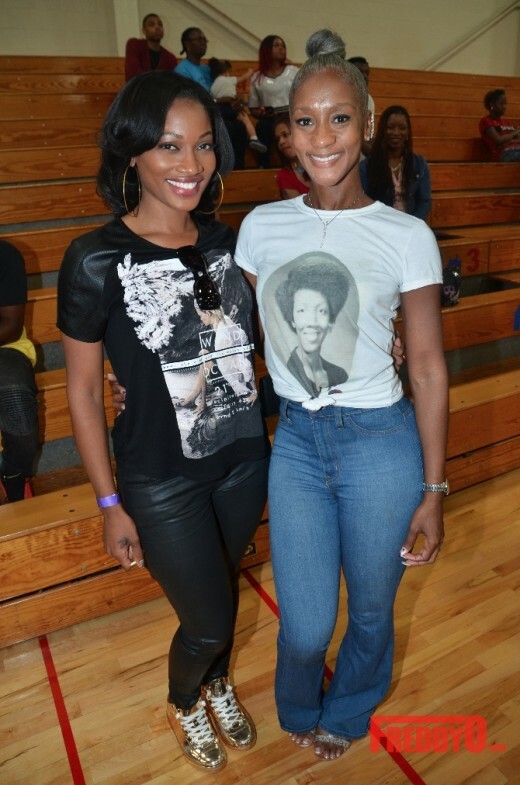 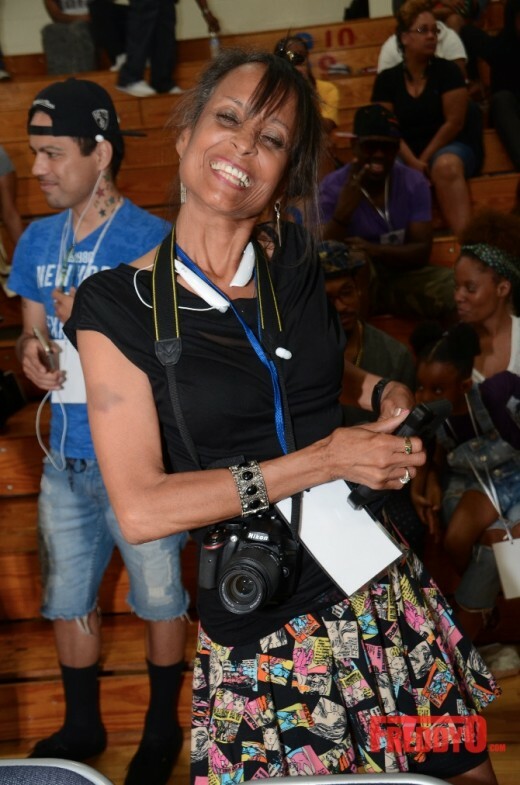 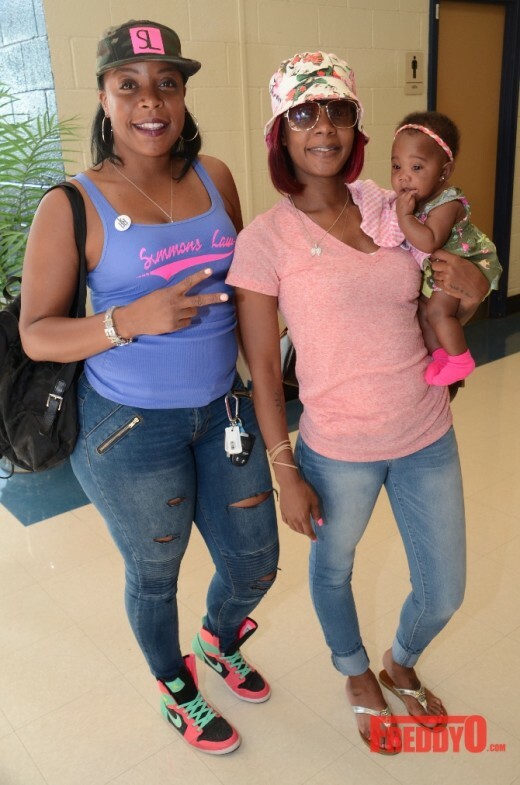 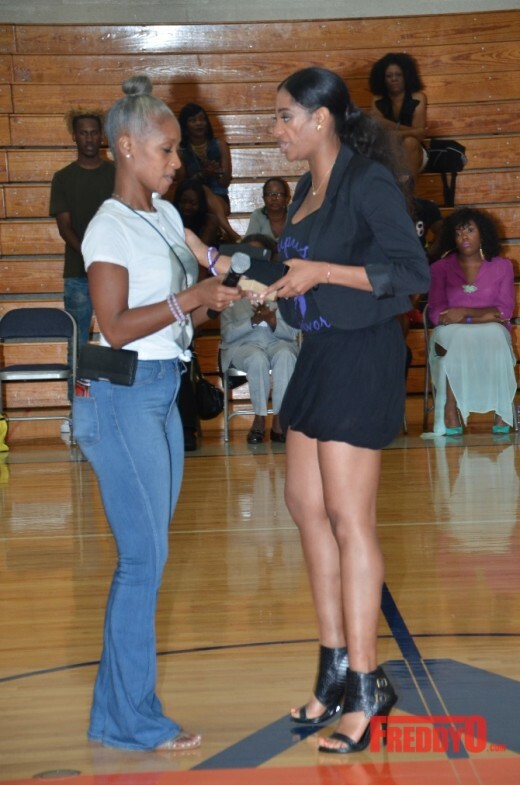 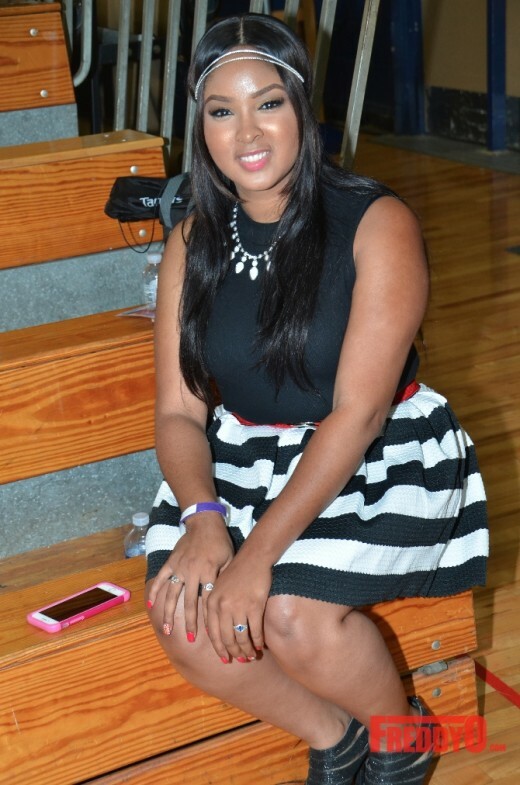 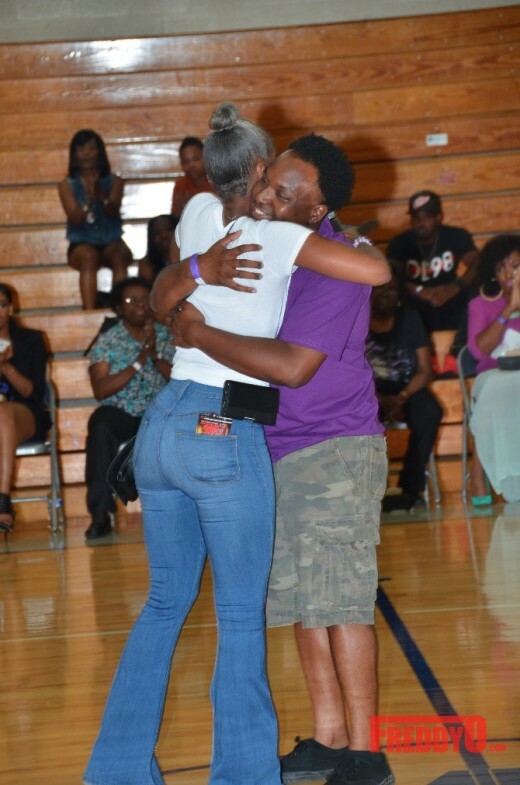 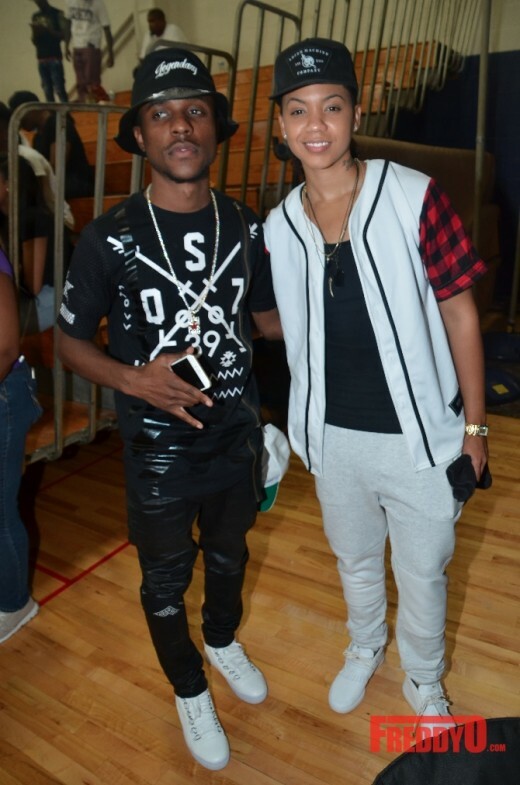 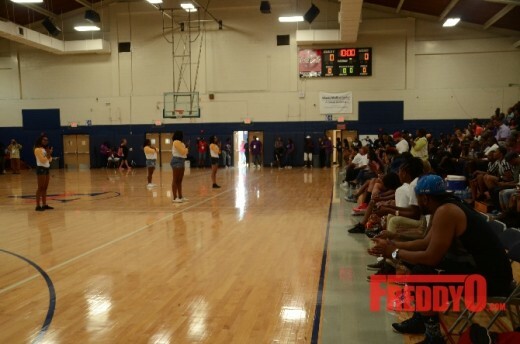 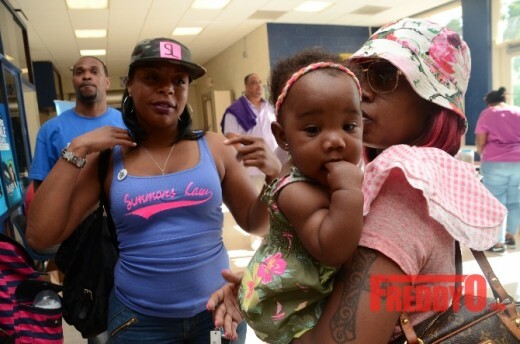 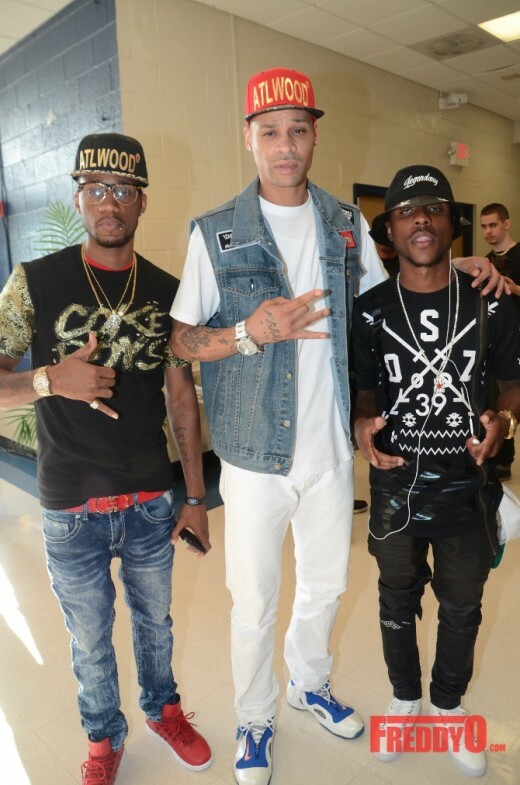 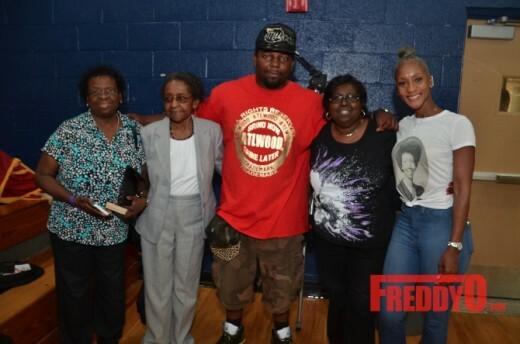 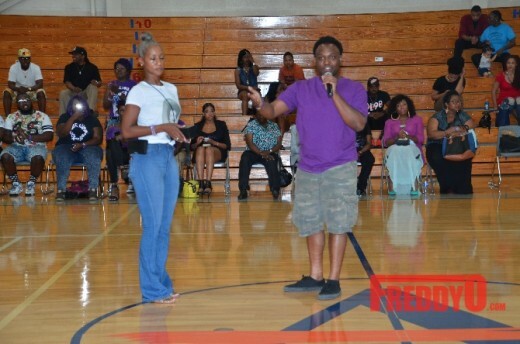 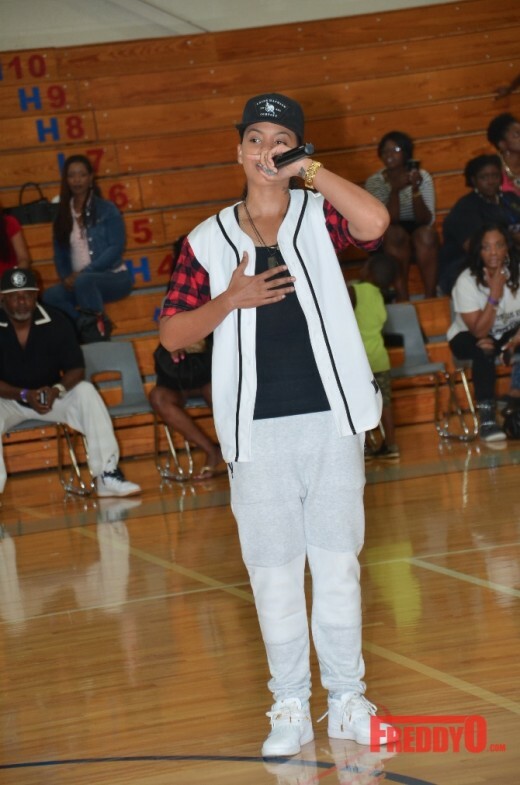 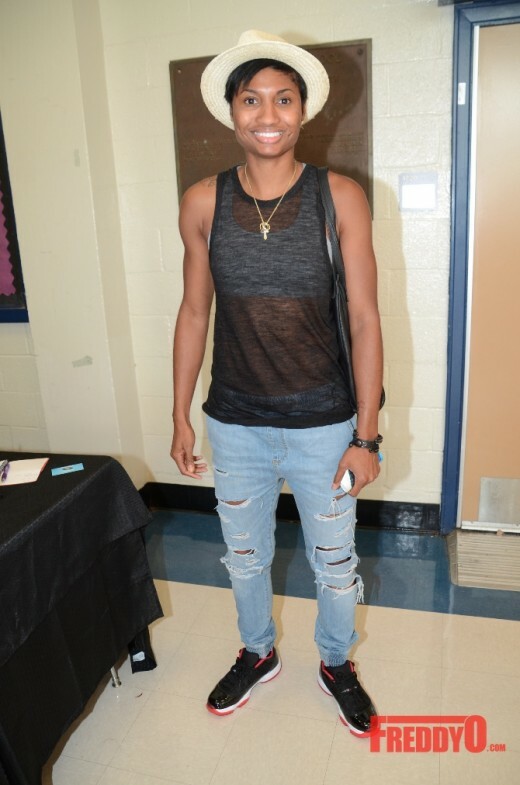 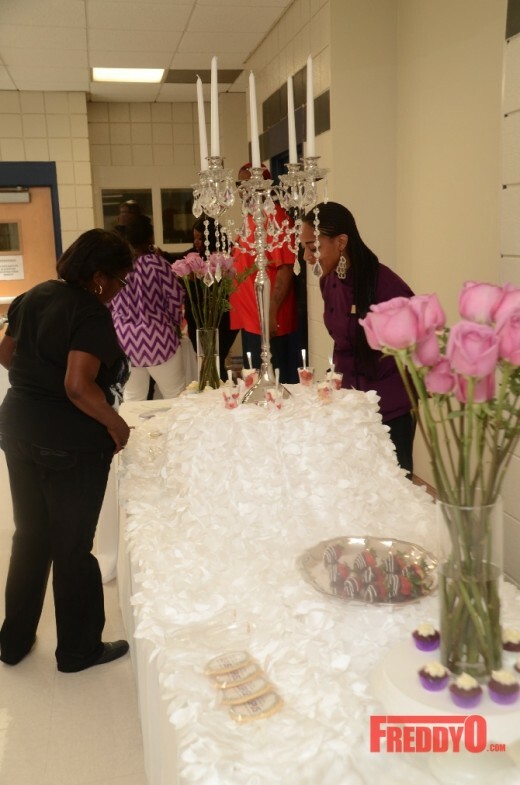 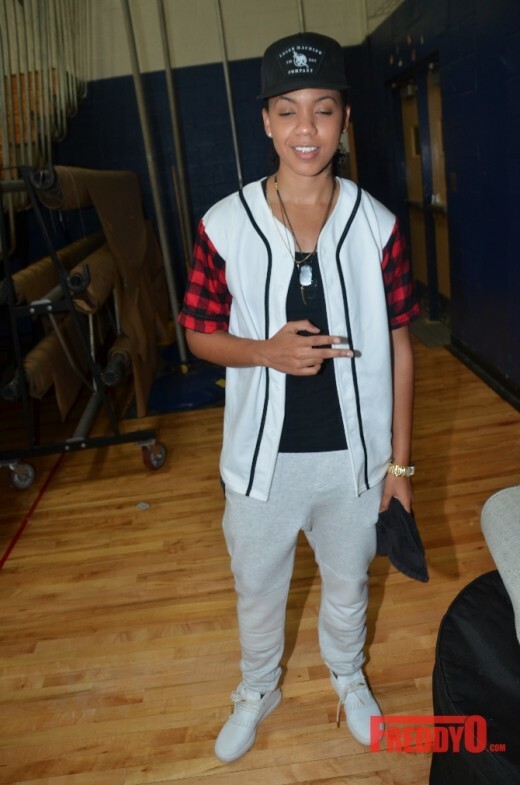 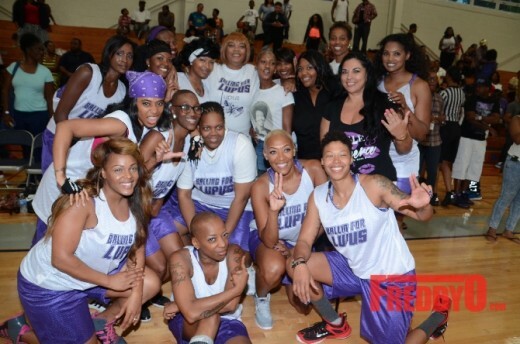 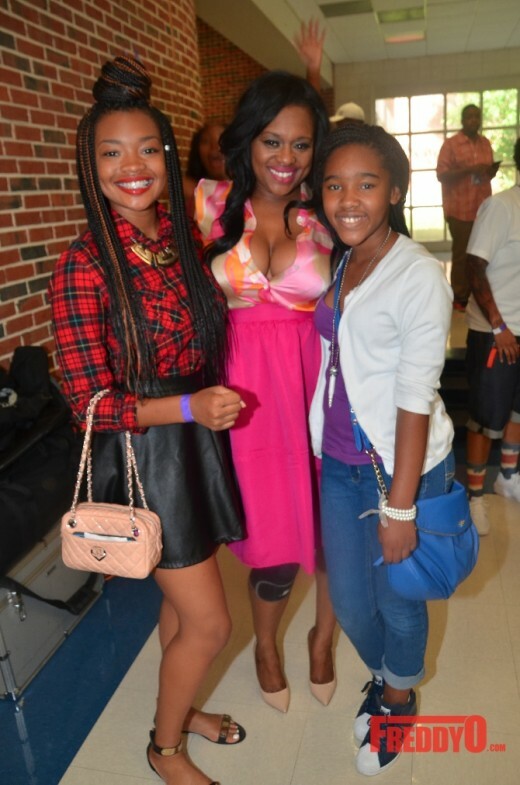 All proceeds from the basketball game went to the Crowning Lupus Foundation and the Greta Lewis Foundation. 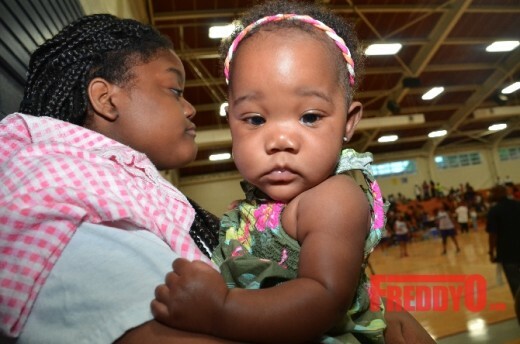 It’s not not too late to donate and give back. 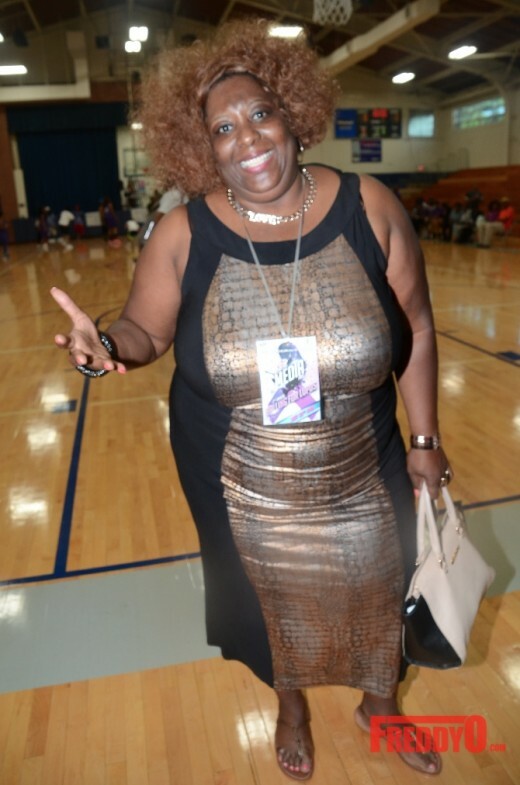 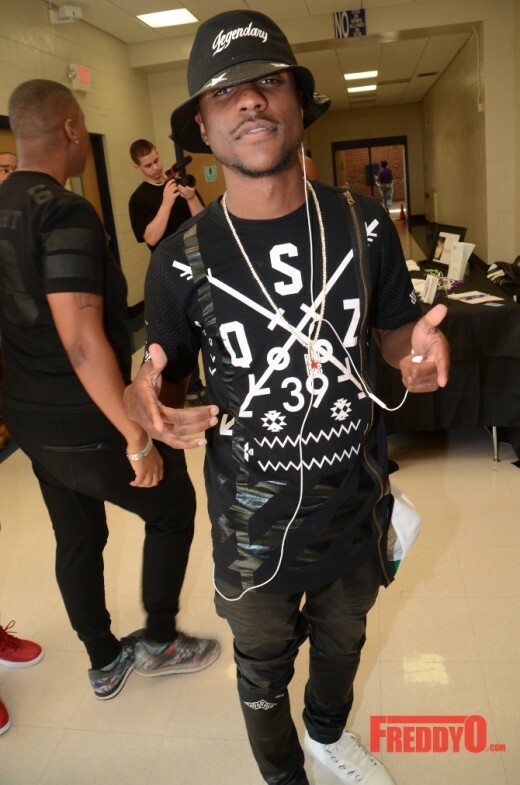 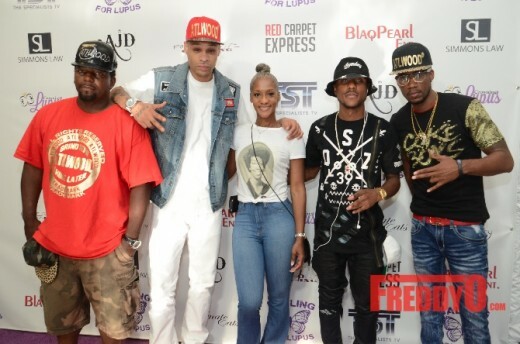 Be sure to connect with Bo by visiting http://www.blaqpearlent.com and connecting with them on Instagram and Twitter @blaqpearlent and @iammsbotalley. 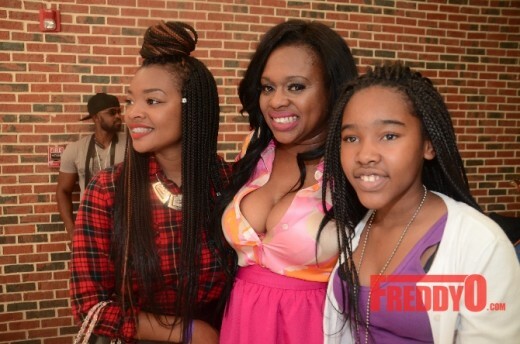 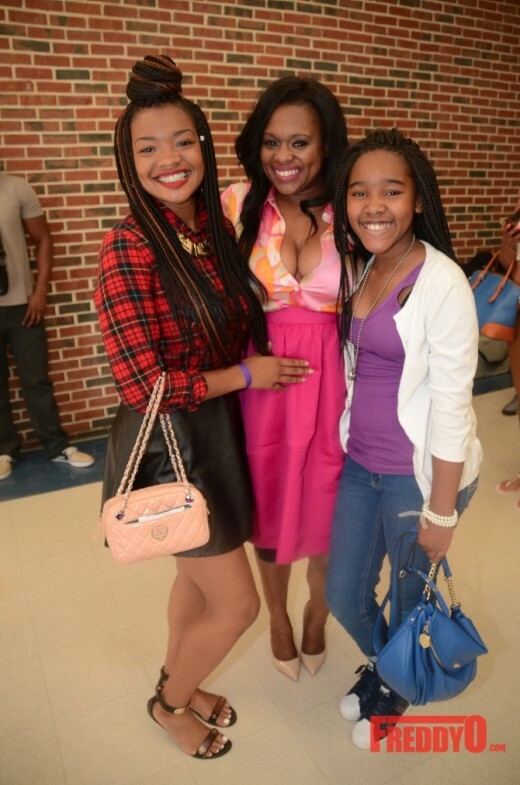 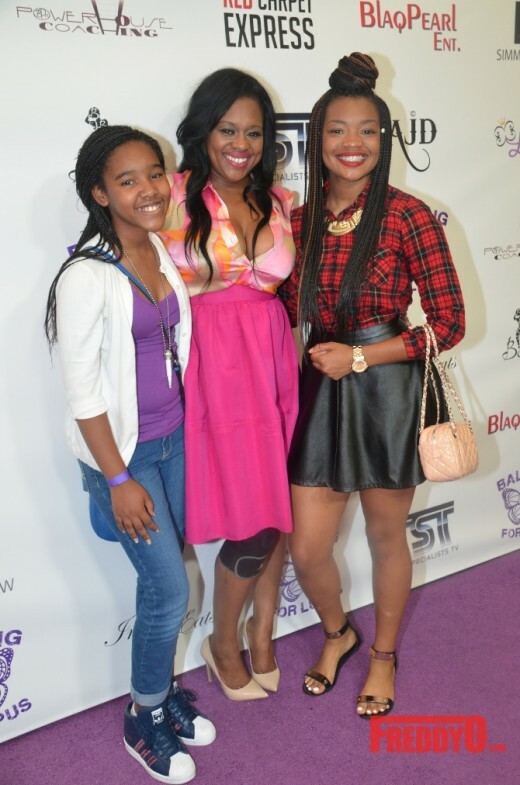 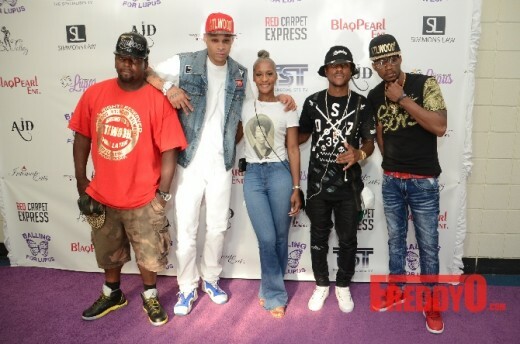 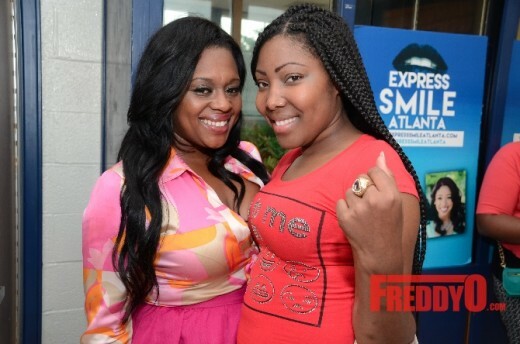 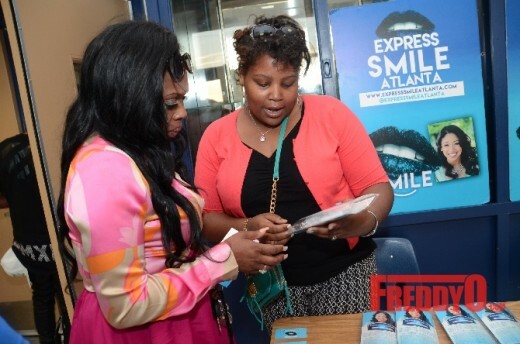 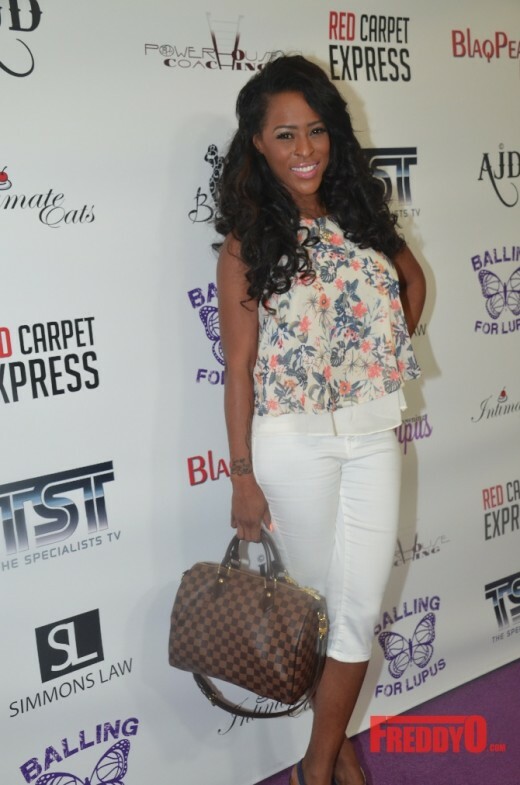 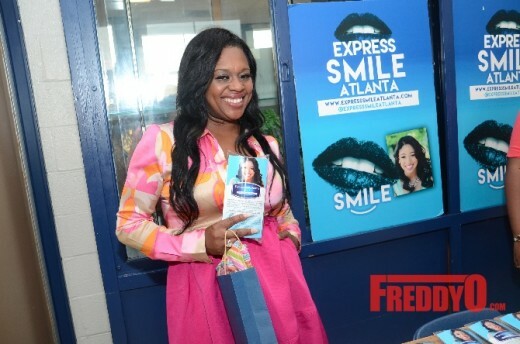 PHOTOS: Drea Kelly Stars in “Of Hers and His” Stage Play in Atlanta!